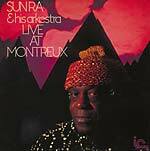 Deluxe reissue, packaged in mini-LP jacket sleeve. 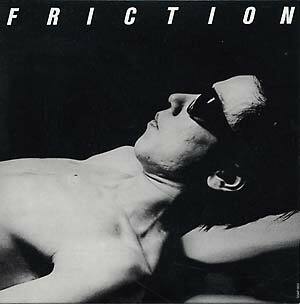 This is the second Japanese-only reissue of the debut self-titled Friction album, originally issued by Pass in 1980. Friction was the trio of: Reck, Tsunematsu Masatoshi & Chico Hige. Bassist Reck had resided in NYC in the late '70s and played with James Chance and the Contortions as well as Lydia Lunch in the No Wave heyday. 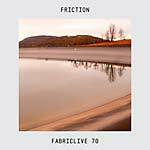 Friction was the band he formed upon returning to Japan in 1978. The band continued to exist for the better part of two decades and eventually issued a domestic album on Tzadik in 1999 (Zone Tripper), but this heavily charged debut (aggressive rock/punk, informed by No Wave and Japanese noir aesthetics) was their defining moment. Considered the most legendary underground Japanese group of the time (their albums were at least barely available in the US, unlike the earliest efforts from Keiji Haino or the Alchemy label), now reissued for the second time in equally definitive fashion. Limited stock.